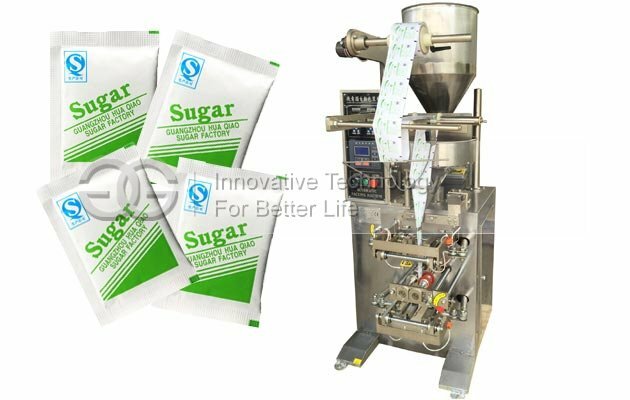 This sugar sachet packing machine is suitable for packing peanuts, melon seeds, dried fruit, steamed bun,tea, etc. 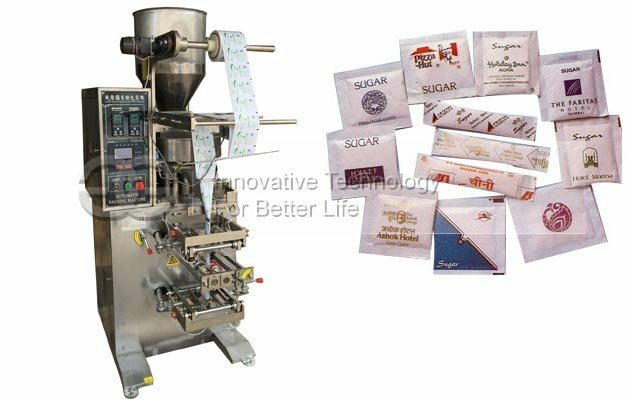 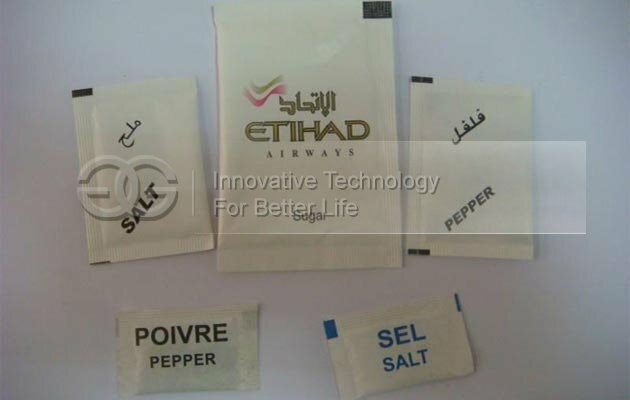 High automation, can finish bag making, filling, sealing, cutting, printing number automatically. 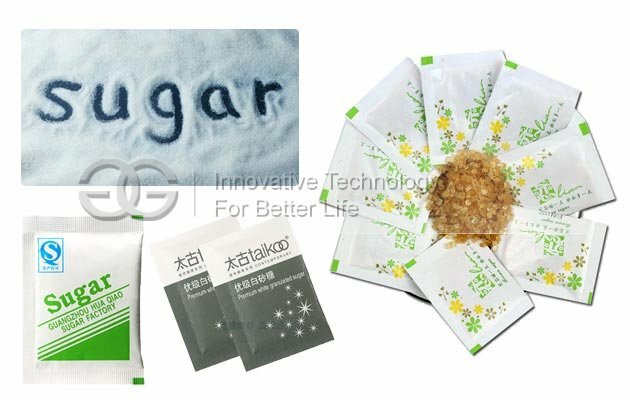 Medicine, food, chemical industries granular materials, such as peanuts, melon seeds, dried fruit, steamed bun, black tea, green tea, maojian tea, tieguanyin tea, scented tea, tablets, pills,, plant seeds, salt, monosodium glutamate, fertilizer, etc. 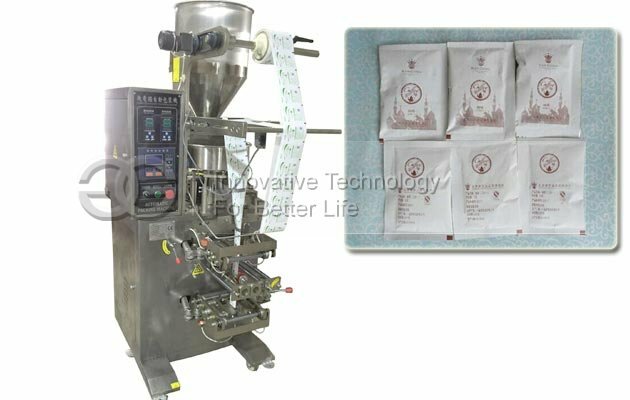 4, Choose intelligent temperature controller, PID control, can reduce the error range of temperature control within 1 ℃.